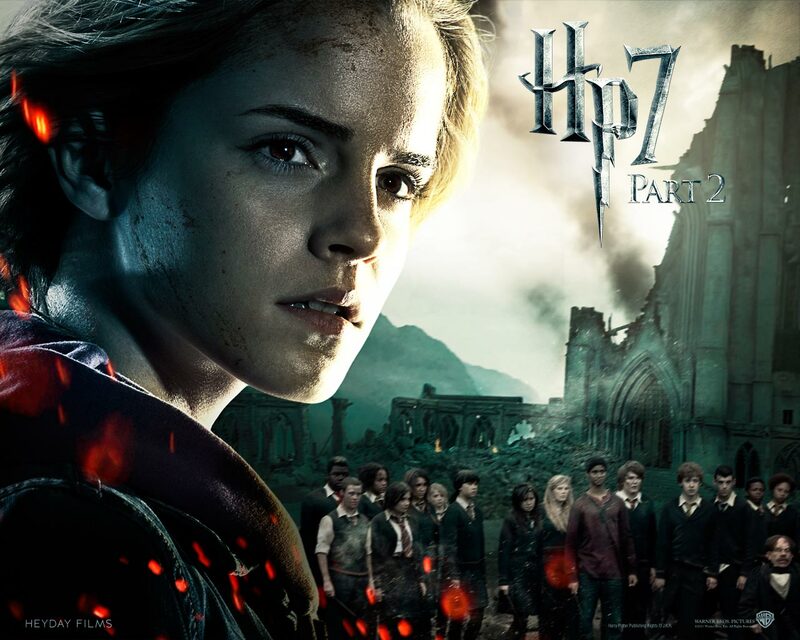 Deathly Hallows Part II Official 壁纸. . HD Wallpaper and background images in the 赫敏·格兰杰 club tagged: hermione granger emma watson harry potter granger hermione. This 赫敏·格兰杰 wallpaper might contain 动漫, 漫画书, 漫画, 卡通, and 漫画卡通.